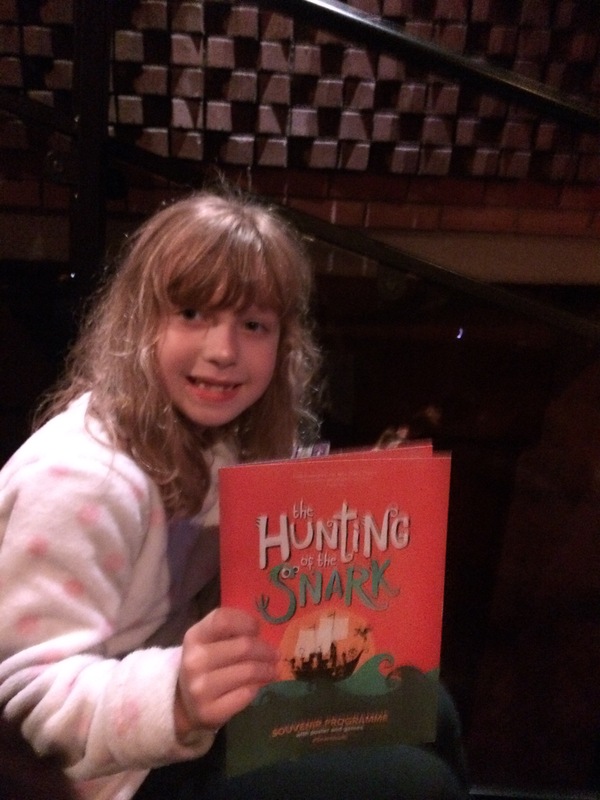 Alice in Wonderland was a bit odd but Lewis Carroll’s Hunting of the Snark is well and truly bonkers – and this show inspired by it is laugh out loud funny. Directed by Gemma Colclough, the fast paced 70-minute show by composer Gareth Cooper and playwright Annabel Wigoder is based on the classic nonsense poem where a strange band of mismatched explorers travel to Snark Island to find the mythical creature known as – yes you guessed it – the Snark. At the same time they have to beware the Boojum. You get the gist. It’s crazy but this adaptation turns it into a delightful family musical. The cast of five is slick and polished and work well together playing the Boy, the Banker, the Butcher, the Baker, the Bellman and there’s even rather bizarrely – a knitting beaver, references to which I’m sure weren’t quite as funny in Victorian times. In their quest to find the Snark they encounter the Jub Jub bird, the sly Bandersnatch and the dastardly Boojum – you get the gist of the madness. There is silliness and madcappery throughout – and while there is definitely a Victorian feel (the poem was written in 1874) there is lots of daft humour and modern references. I don’t think Carroll refered to Harry Styles, Olly Murs or the Great British Bake Off in the original unless he had great foresight! There’s also a good moral to the story. The father can’t really relate to his son and prefers money over everything. But on Snark Island, money is just a bit of paper and when his son is snatched by the slightly camp thief Bandersnatch (no, not Cumberbatch) and he can’t pay anyone to help him, he realises the error of his ways. The story is impossible, improbable and highly imaginative. It’s also funny and joyful with witty songs by an award – winning songwriter – altogether a perfect comedy adventure for all ages.